With the new year came a new location for START! 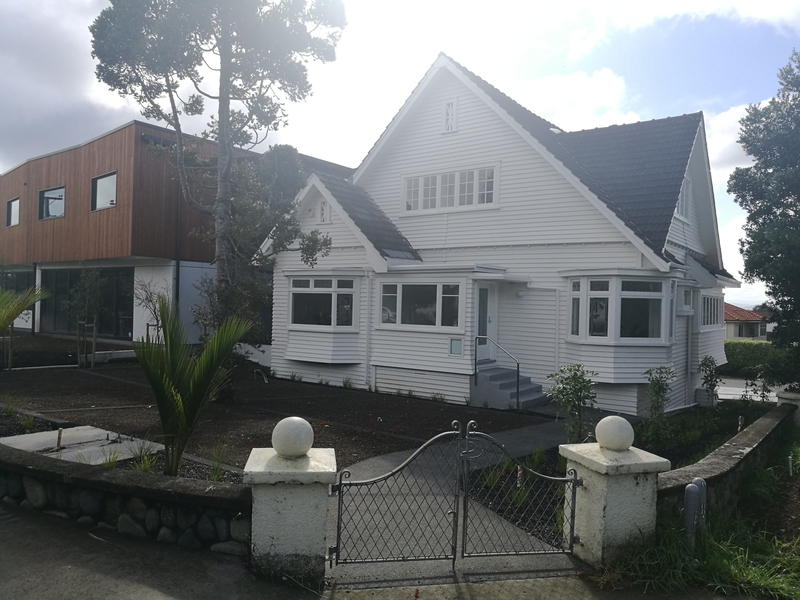 As most of you know, we’d been at our Parnell office for the past 20 years, and we’ve had so many fantastic memories with all of you there, but did you know that our humble beginnings began in Greenlane? And it’s time we went back to our roots. However, the growth of Auckland City over the past 2 decades, has been matched only by the growth of our charity, and as a result, it’s important for us to make a change to continue moving forward, which is why in January we moved in with The Hearing House at The Stitchbury Bidwill Centre, 251 Campbell Road, Greenlane. This move has enabled us to be surrounded by a charity focused on similar work as ours, and we can’t wait to see how we can work together and reach new heights. A few details have changed, so if you would like to get in contact you can do so as you always have, but with a new phone number and address. 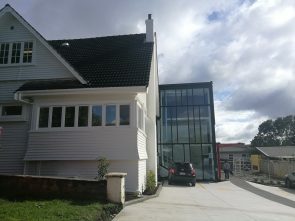 Our new office is on the corner of Campbell Road and William Ave, with the entrance to the premises off William Ave as seen in the images below. For your first visit, please see reception on the first floor and they will direct you to us. There is limited on-site parking, as well as plenty of on-street parking available on Campbell Road and the adjacent streets. If you have any trouble finding us, please give us a call, and we can’t wait to see you here!